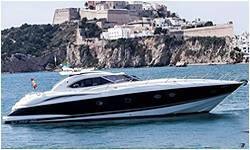 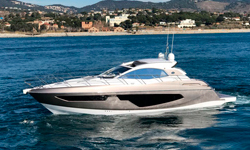 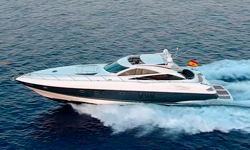 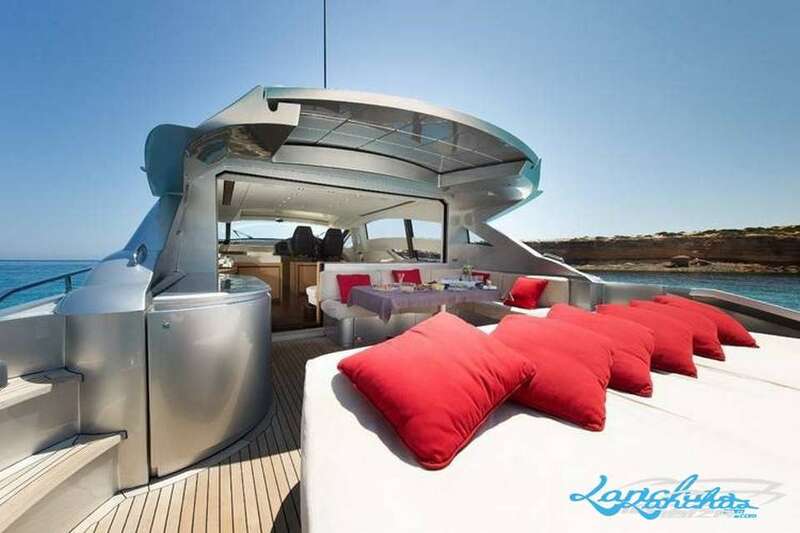 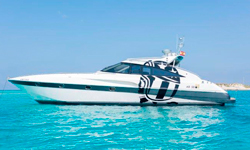 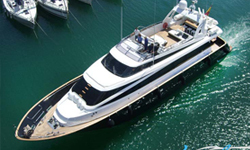 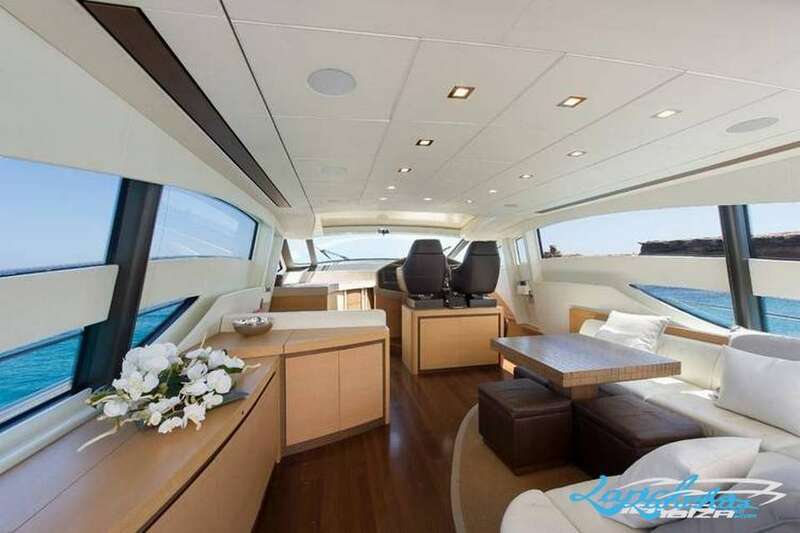 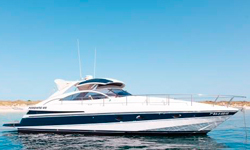 Pure Italian design with an aggressive character, this open yacht is ultra-sporty, luxurious and impossible to ignore. 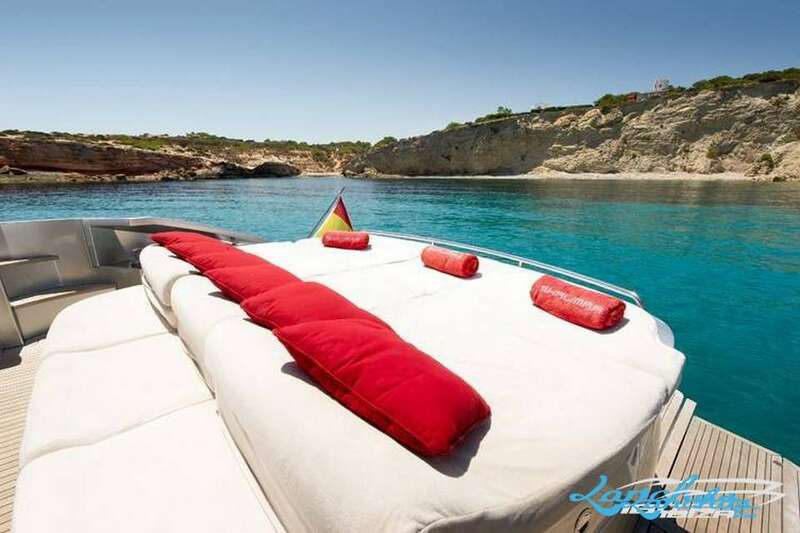 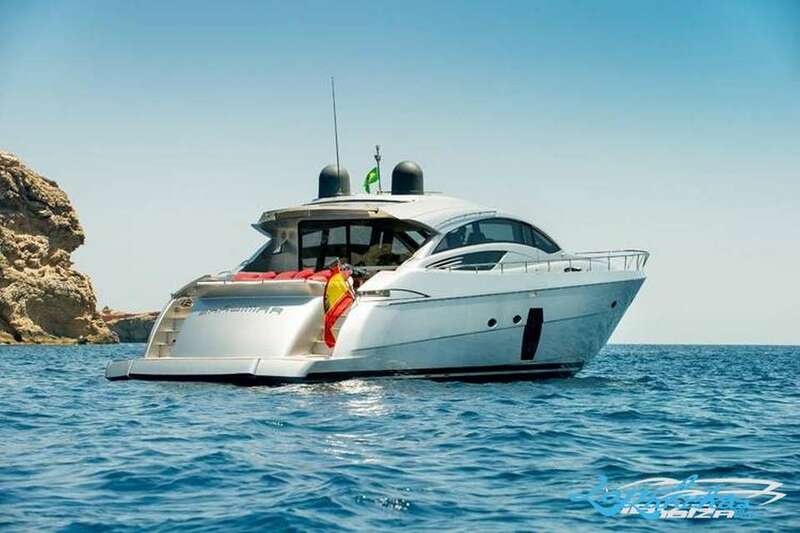 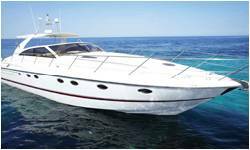 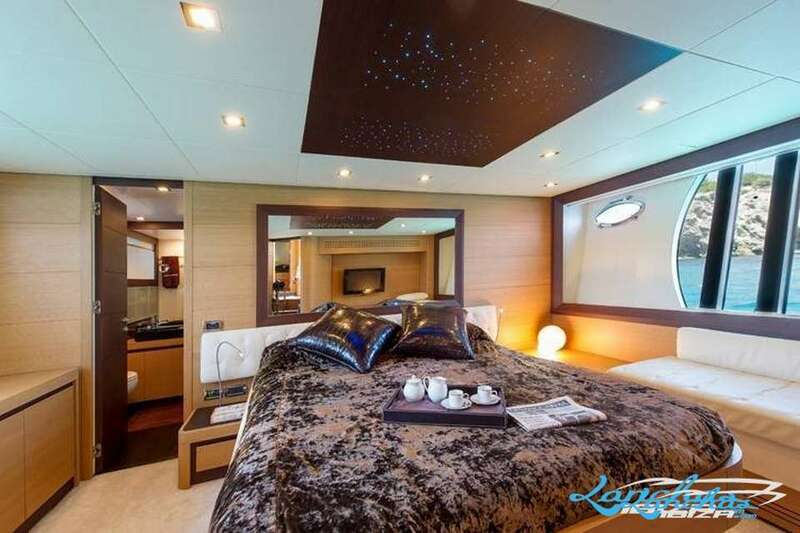 3 cabins (2 double + 1 twin), TV, DVD, tender. 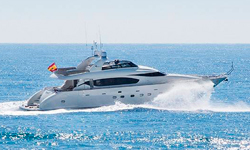 Jet Ski Bombardier 260cv triplaza.